2017 saw the realms of streetwear and capital-F ‘Fashion’ draw ever closer, with the release of the Supreme x Louis Vuitton collaboration marking the most tangible fusion yet. 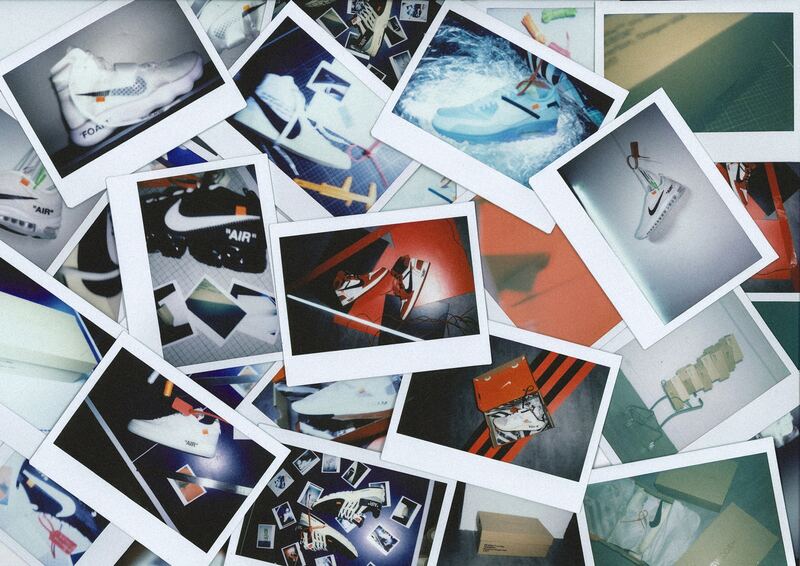 Indeed, 2017 may be recognized as the year of collaboration: from colette’s massive array of joint releases and jeffstaple issuing a black Nike SB Dunk “Pigeon,” to Supreme’s other must-have drops, and countless other partnerships; the year was packed with co-branded gear. 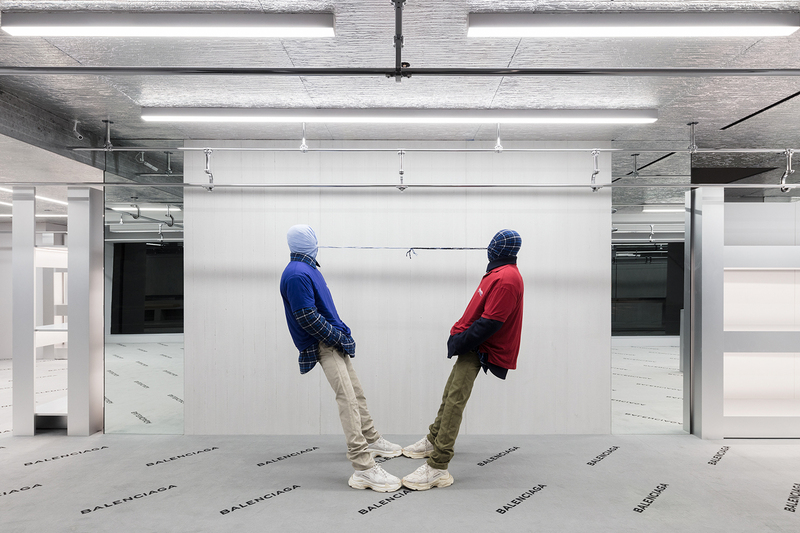 That’s not to say that other brands lessened their output — fans continued to snap up heavily-branded goods from the likes of Vetements, Gucci, Off-White™ and Calvin Klein, while labels like Gosha Rubchinskiy, Craig Green and A-COLD-WALL* continued growing in scope and customer base. Indeed, the selection for the HYPEBEAST Awards candidates were drawn from a massive pool of successful labels. The winners not only demonstrated innovation, but generated mass appeal and delivered consistently throughout 2017. 2017 saw Balenciaga kick into overdrive — the brand’s collections perfectly encapsulated and elevated the trend of fashionably-unfashionable clothing begun by designer Demna Gvasalia’s Vetements. Bernie Sanders-inspired branding took over dad caps and puffers, hoodies meshed with oversized suiting trousers for more giant silhouettes, and stylist Lotta Volkova may be singularly responsible for the current streetstyle trend of wearing tops almost entirely off the shoulder. And yet, despite the eye-catching logos and accessories, everyone’s eyes were drawn to the feet; the brand’s Speed Trainer sparked a sock-sneaker craze and its enormous Triple-S came to stand as arguably the most in-demand sneaker of the year not created by a shoe company. Naturally, both sneakers remain sold out everywhere. Capping off a banner year, the brand quietly redesigned its own logo, a testament to the staying power of its prize designer. Each year, a set of young clothing brands is deemed ‘the next big thing’ on the strength of graphic T-shirts or trendy accessories, only to be replaced by another group of brands made popular by a celebrity a few months later. Yuta Hosokawa’s READYMADE is different. 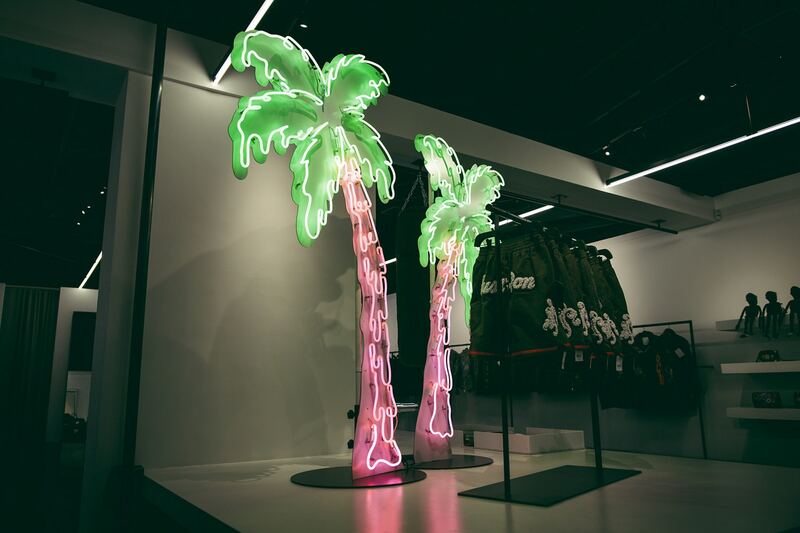 The Japanese label has made fans of industry personalities and musicians, with Virgil Abloh, Nick Wooster, 21 Savage, Erykah Badu and more fawning over the brand’s stunning attention to detail. 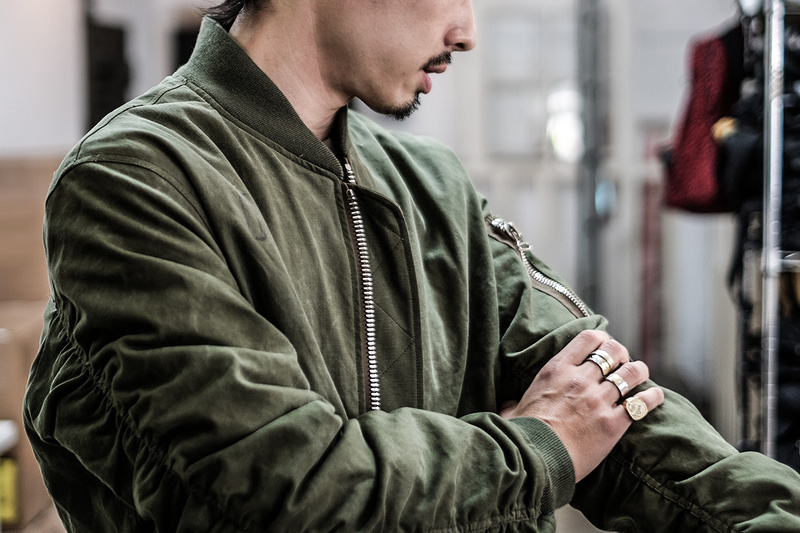 Recognized for reworking vintage military textiles into wearable art, READYMADE’s earth-toned jackets, coats, pants and accessories are all made unique by the original items’ wear and tear, with embroidery and patches adding a further sense of customization. READYMADE’s high-minded revisions of traditionally utilitarian fabric has resulted in a spate of collaborations with labels ranging from Warren Lotas to Fear of God, all selling out in record time and yielding the brand’s credibility-affirming Maxfield LA and BAPE collaboration. Nike’s stranglehold over the sneaker industry continued this year, as it debuted a spate of covetable silhouettes and collaborations, simultaneously bringing its athletic offerings to new heights. 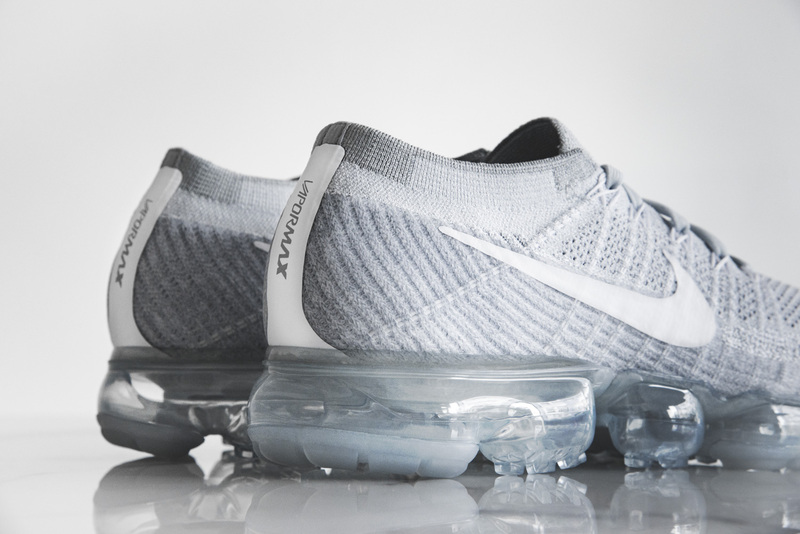 The popularity of the VaporMax skyrocketed after a COMME des GARÇONS collaboration confirmed the shoe’s fashion potential, while the Air Force 1’s 35th anniversary introduced joint efforts from ACRONYM and Travis Scott. Countless collaborations, including KAWS’s two takes on the Air Jordan 4, Supreme’s colorful Humara lineup and beefy Air More Uptempos, the return of the Tom Sachs’ designed Mars Yard, and Sean Wotherspoon’s Air Max 97/1 hybrid, fostered colossal demand and equally substantial resale value. On the technical side, Nike’s Vaporfly 4% came out on top in a study of the best marathon shoes and it continued its Errolson Hugh-designed ACG line of gear. “Consumer experiences” became a brand priority as Nike heads into 2018, with its December Sneakeasy pop-up kicking off a run of forthcoming events. Much has been said about this year’s Virgil Abloh x Nike collection. “The Ten” crashed Nike’s SNKRS app, summoned thousands to try their luck and received more attention than any other collaboration this year. Abloh’s clever deconstruction of recognizable sneakers took the visual appeal of Maison Margiela’s inside-out runners and applied it to some of Nike’s best silhouettes, including the Air Jordan 1, Presto and the red-hot VaporMax, creating the ideal blend of wearable and adventurous design. Not to mention, the shoes all retailed at fairly reasonable prices — assuming they could even be had before selling out immediately. Thankfully, for those still aching to get a pair for themselves, the collaborative release is ongoing; Abloh and Nike are readying more shoes for 2018.